This tutorial will root your bootloader unlocked Xperia Z4 Tablet SGP712 and SGP771. Note: You have to unlock bootloader. 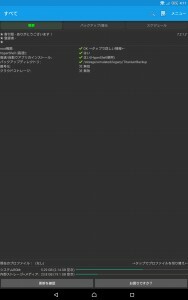 DO NOT enable my Xperia before/after unlocking bootloader. Your device will be bricked and it’s not fixable. Follow the guide of this official page. 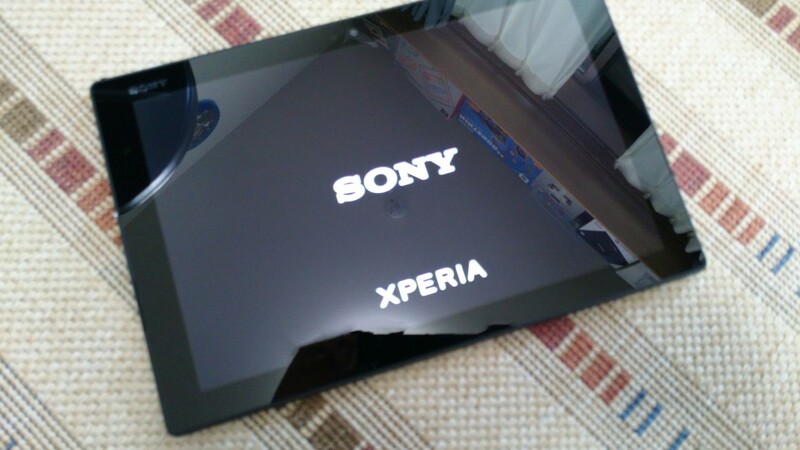 To get root on our Xperia Z4 Tablet, we have to use custom kernel right now. I created custom kernel which includes TWRP and disabled sony ric. Please download my kernel and TWRP. NOTE: TWRP can be used for both models, but you have to download correct kernel for your model. You can download kernel from here. Enter into fastboot mode by pressing volume up key and connect USB when the device is turned off. If it succeed, reboot your Z4T. LED will turn on, so press volume key while LED is on. TWRP will boot. Install SuperSU zip via “Install”. If you need, you should install Busybox. Now you can use root apps and remount /system.